Chasing Davies: Shoe of the Day - Red Hot! 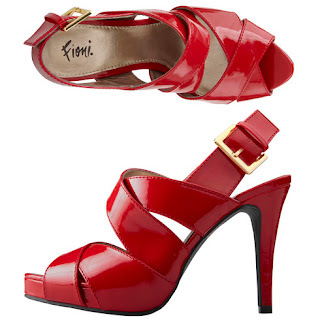 Shoe of the Day - Red Hot! The red ones of the black ones from Monday.